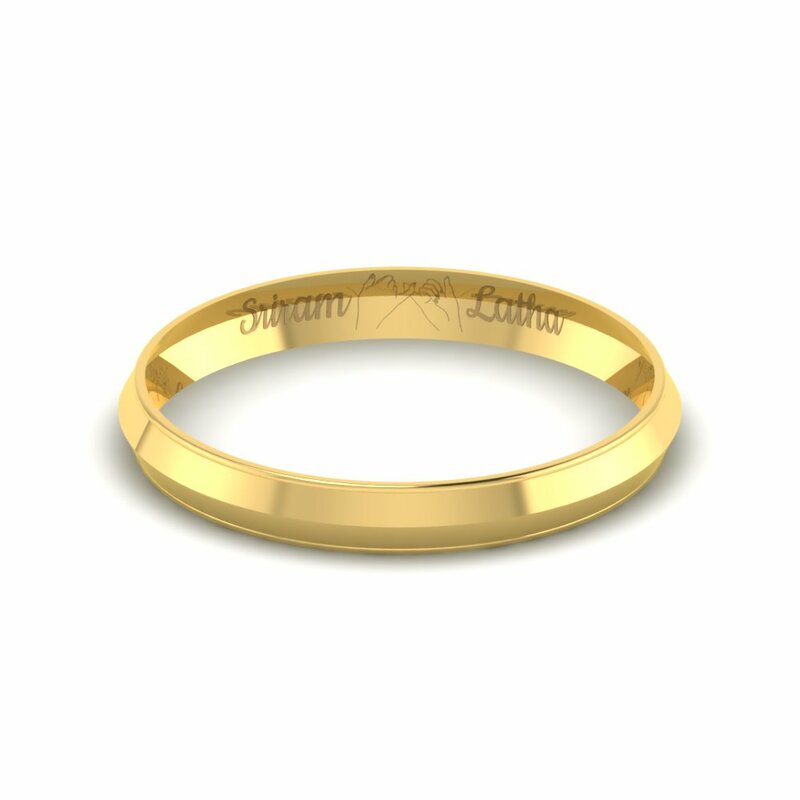 NOTE: Kindly get in touch with us if you need any customizations or any changes on the design of rings. These rings can be customized in 18K or 22K Gold. 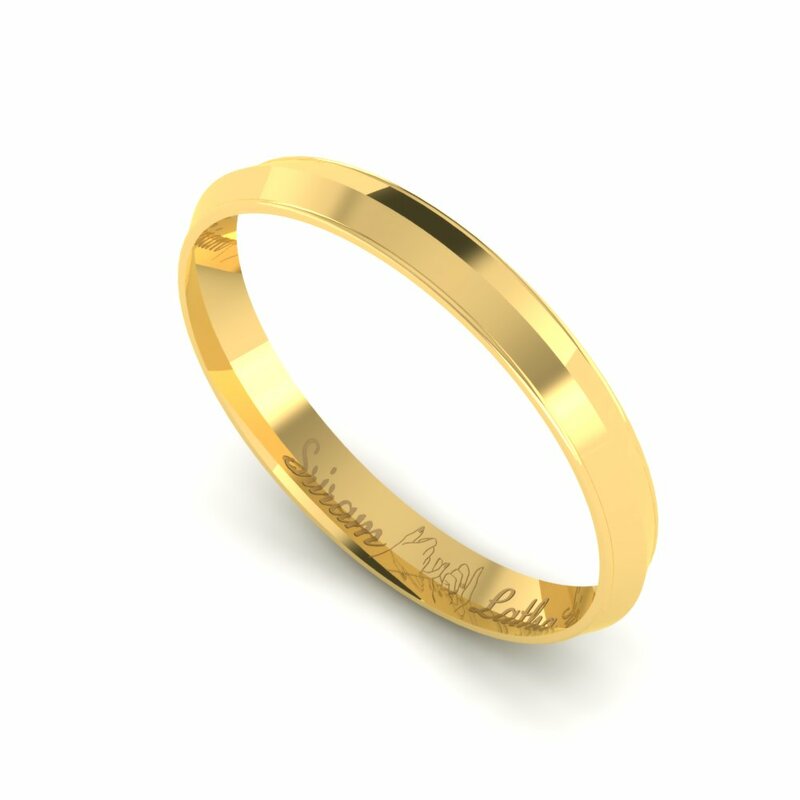 This Mens Kada will give you a bold and masculine look, perfect for any occasion. 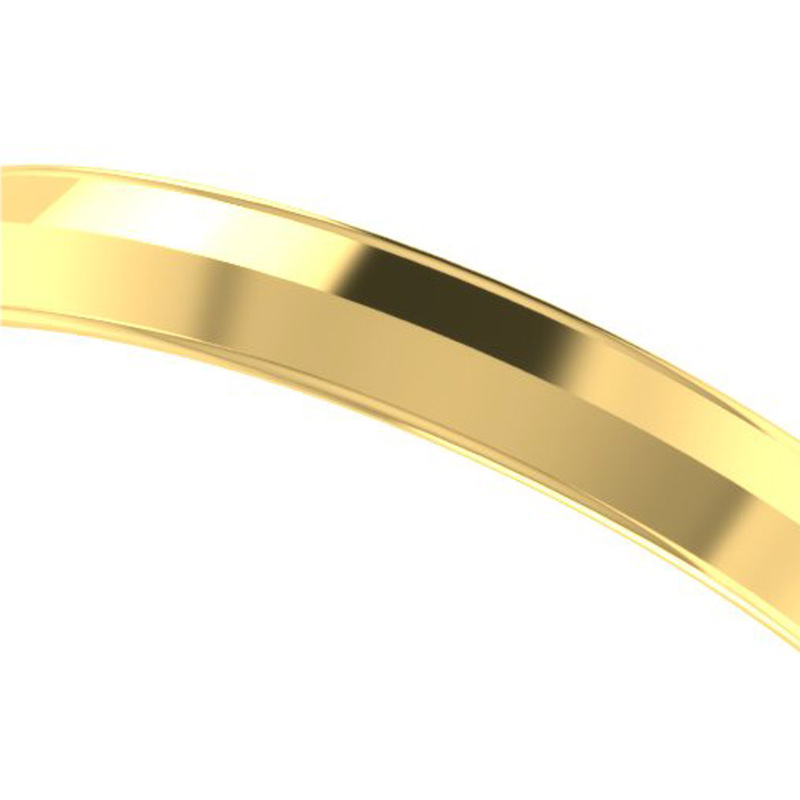 This bracelet is fashioned in 22K Gold and features a simple, stylish look. Get this famous Kada made of Gold which is traditionally a symbol of strength and also a fashion accessory which can be worn by everybody. 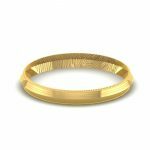 Men Gold Kada bracelet Overall rating: 4.7 out of 5 based on 235 reviews.